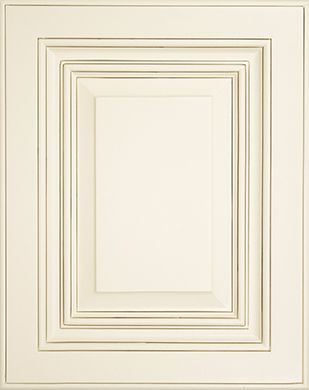 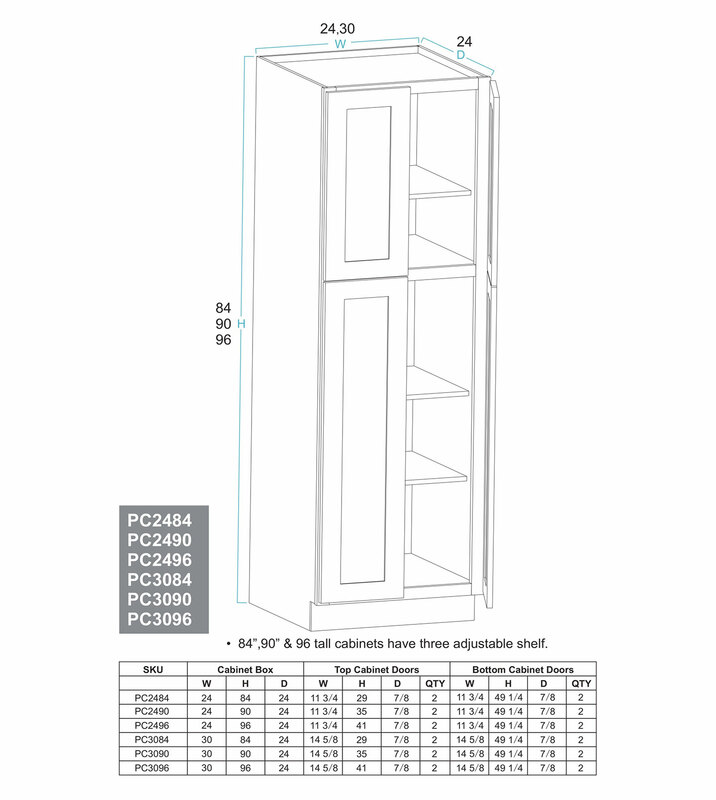 These are great if you want good quality but don’t want to spend a fortune on custom cabinets. 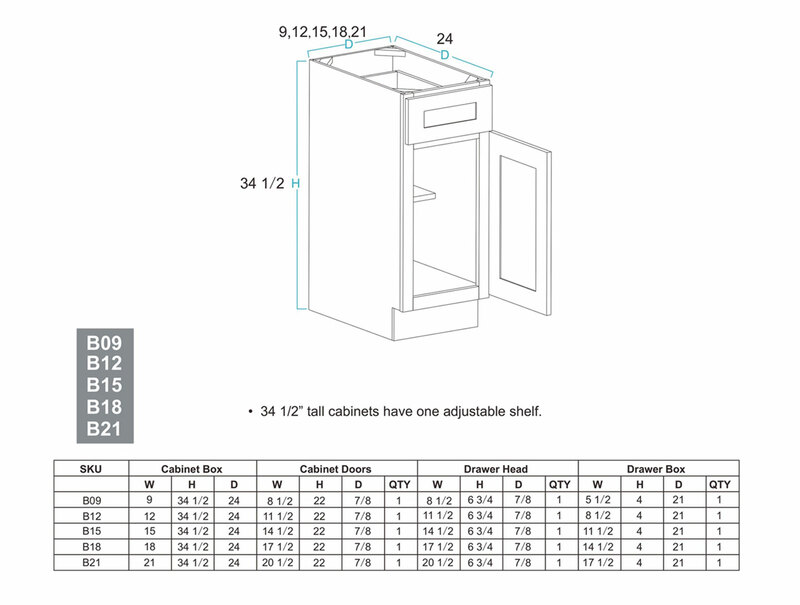 These cabinets have an elegant look that can work in any home; they are available in many sizes and options to bring all your ideas to life. 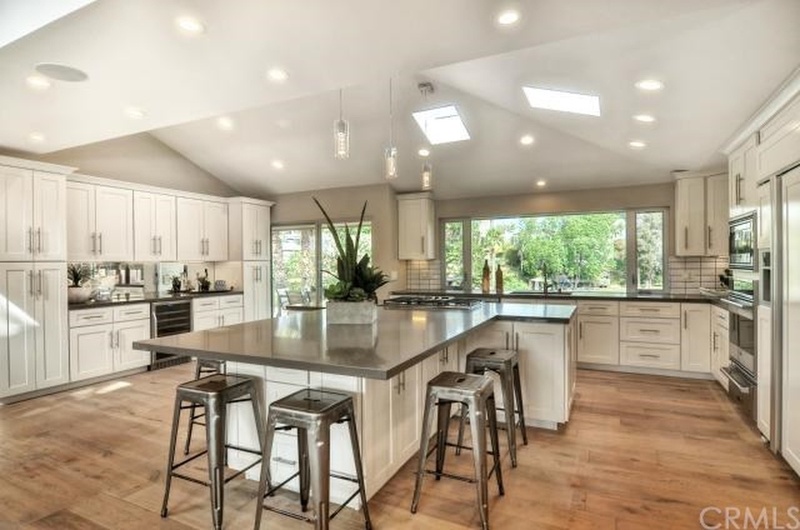 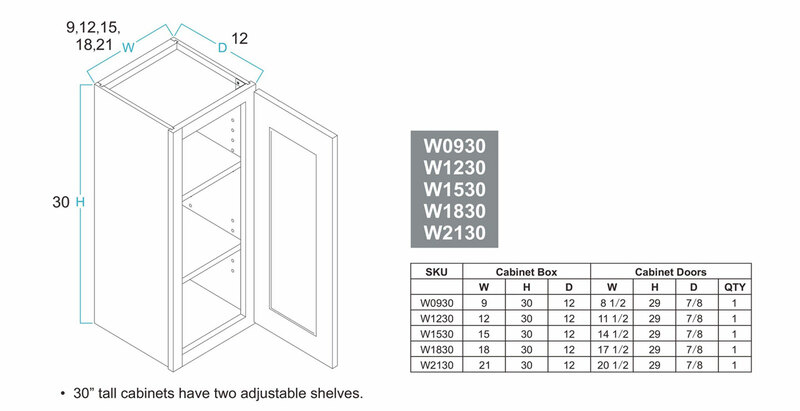 Ready-To-Assemble cabinets are also appropriate for apartment buildings, rental properties and most average renovations and new buildings. 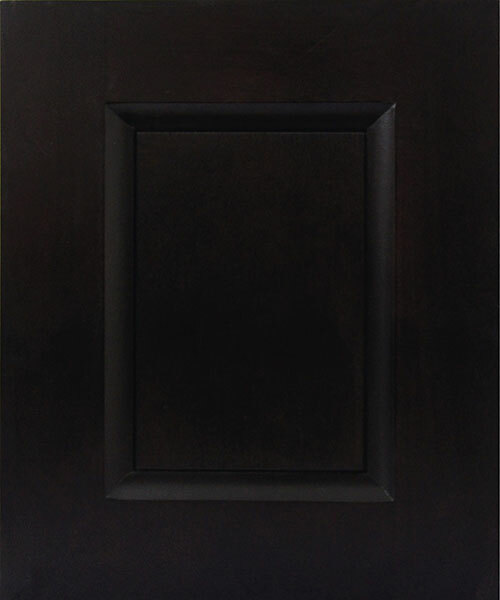 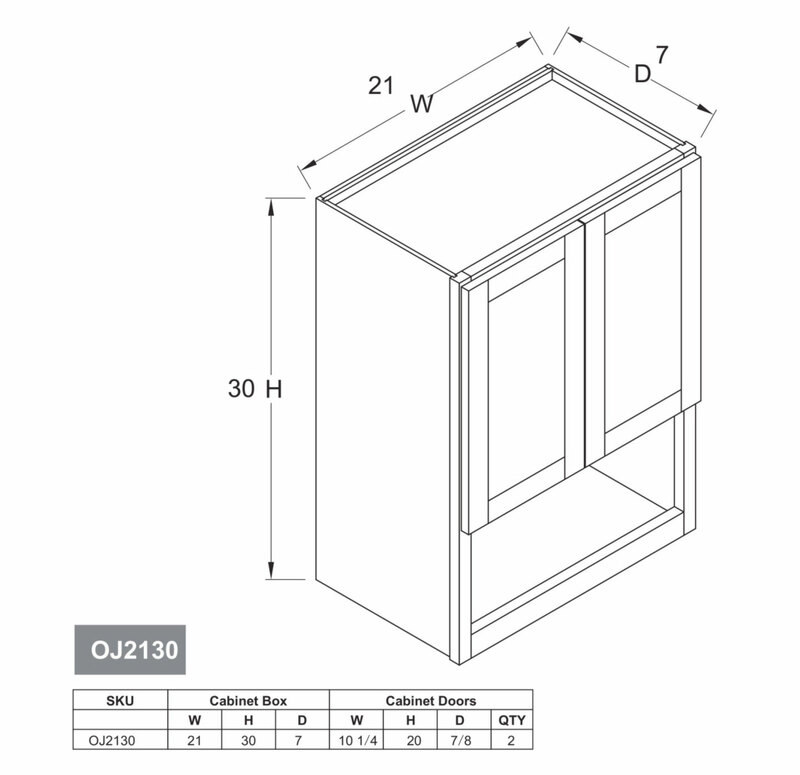 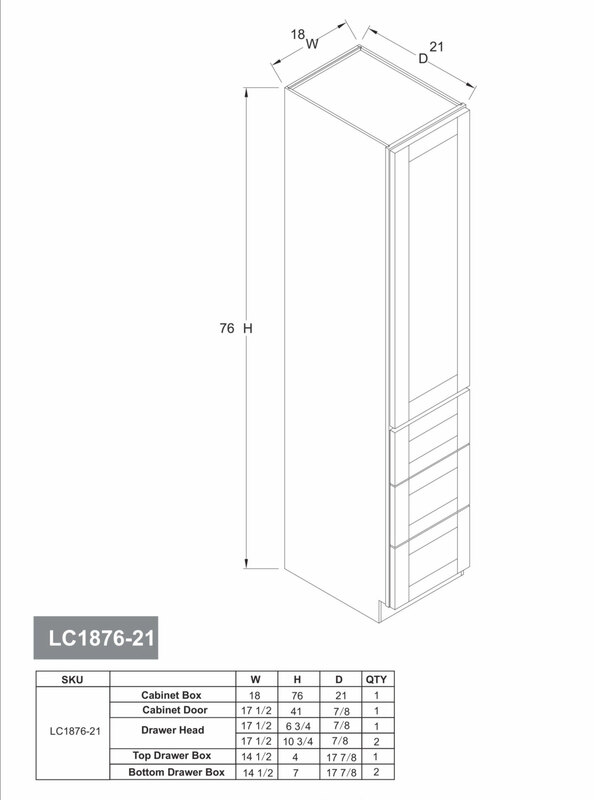 We carry top quality imported cabinets in our factory. 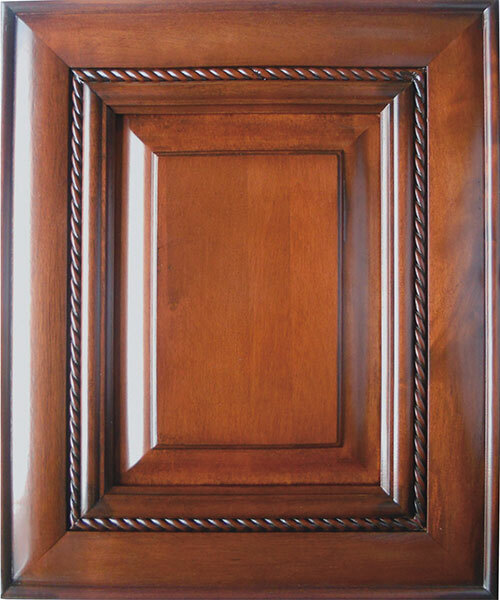 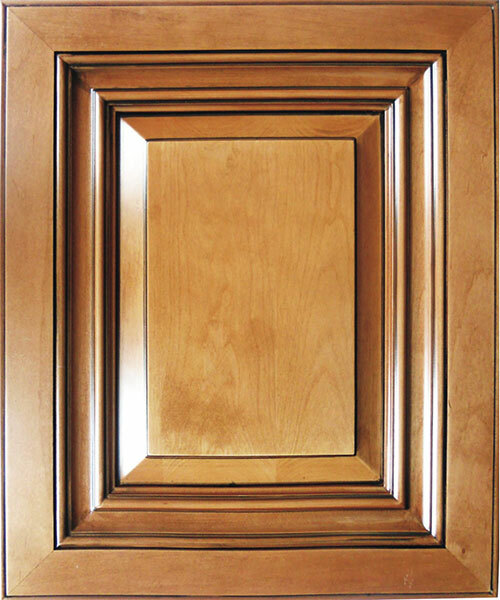 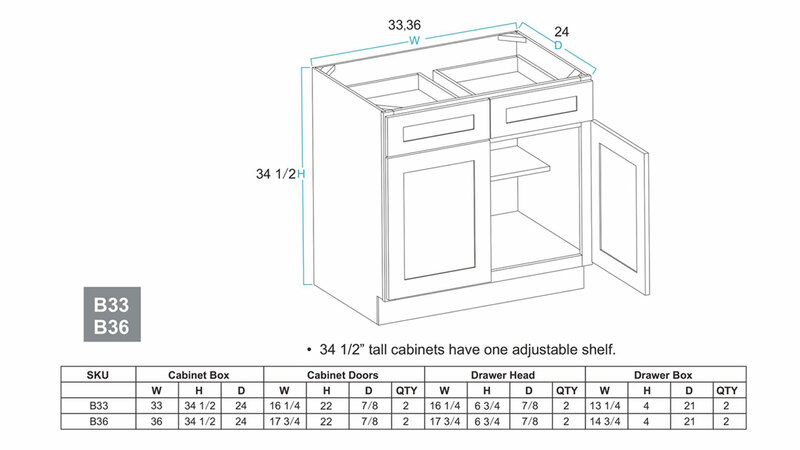 All cabinet boxes are pre-made with furniture-grade plywood, solid wood doors with adjustable soft-close door hinges, fully extendable soft-close drawer rails and durable 3/4″ plywood shelves. 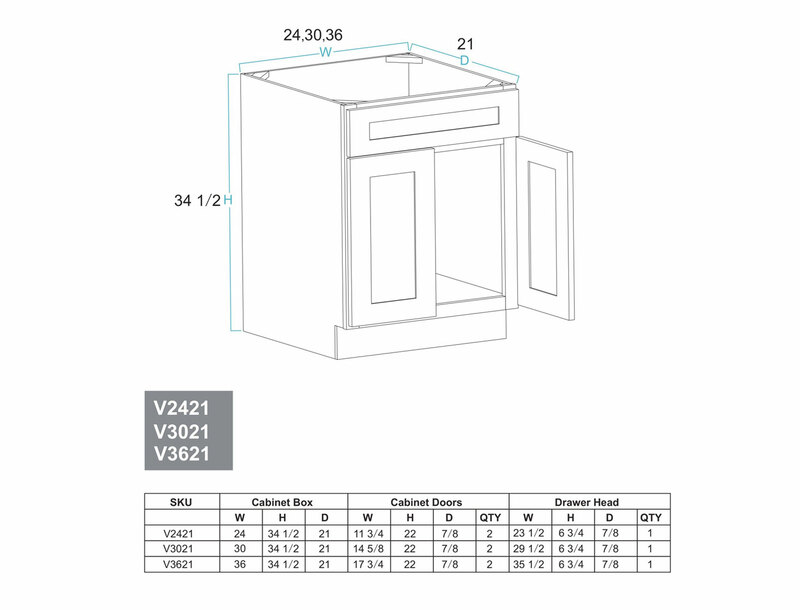 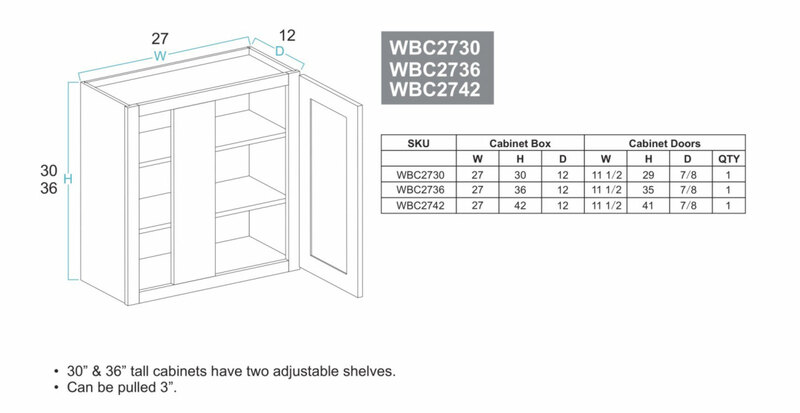 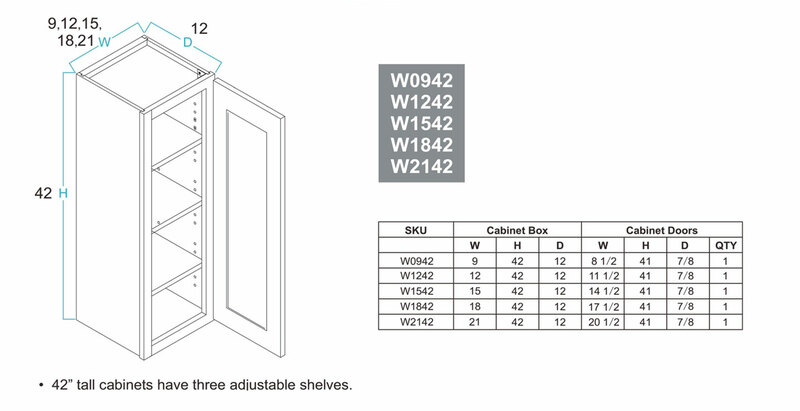 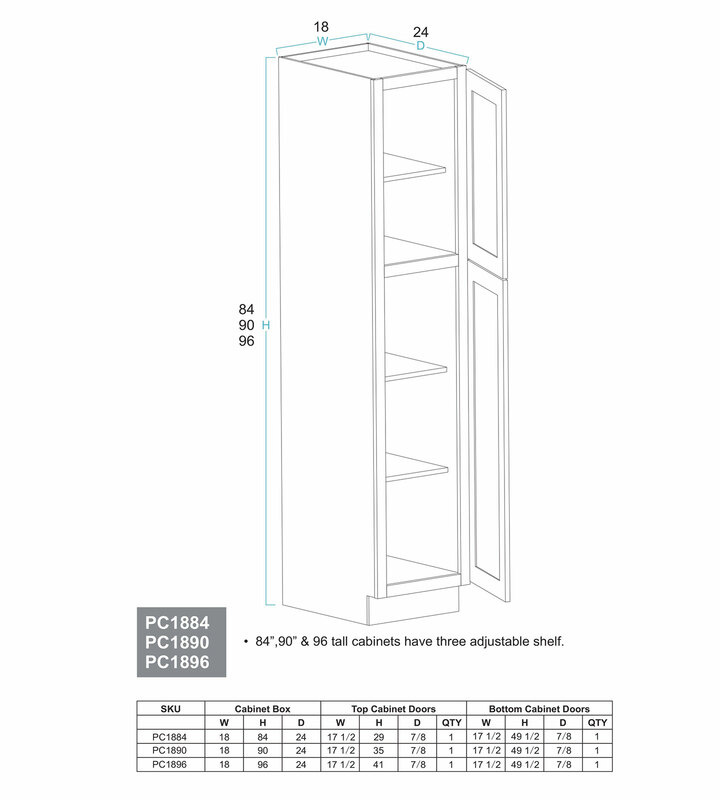 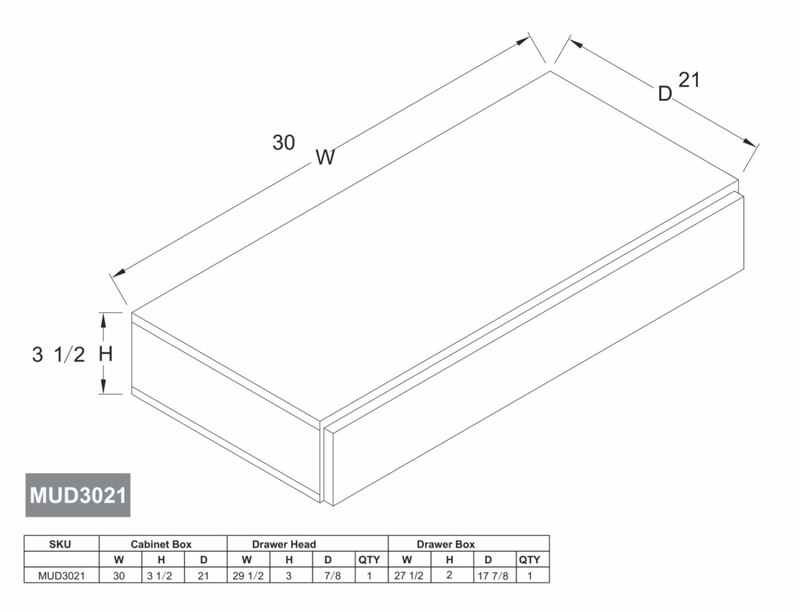 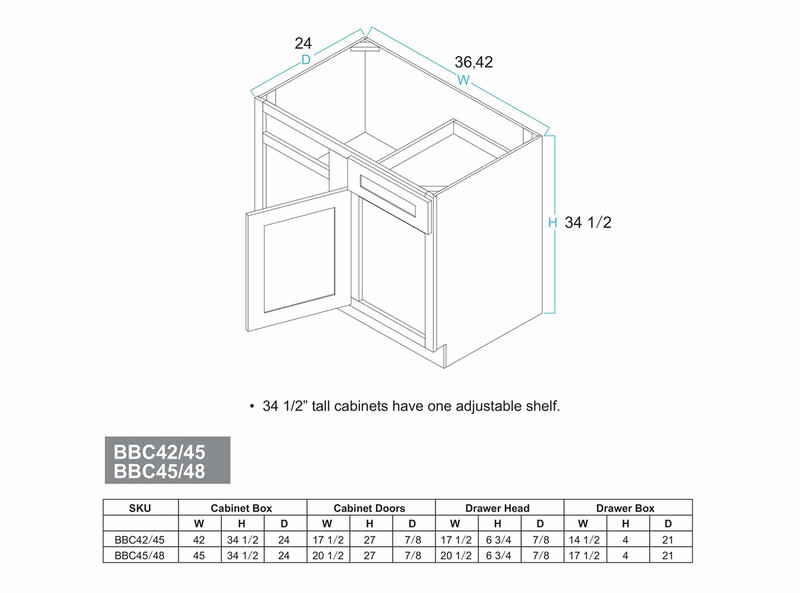 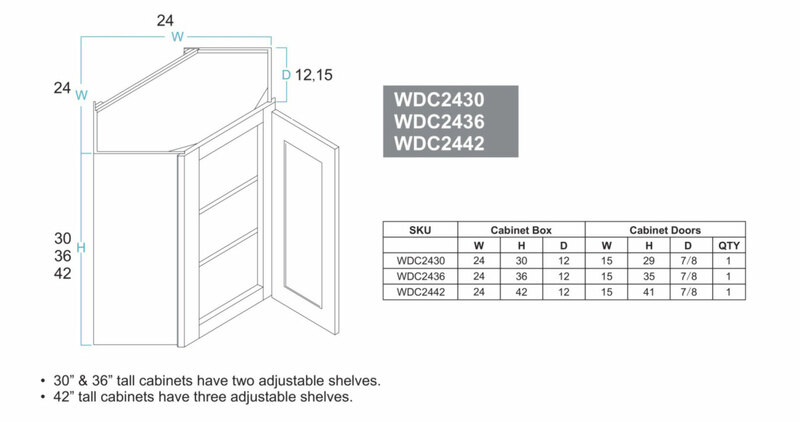 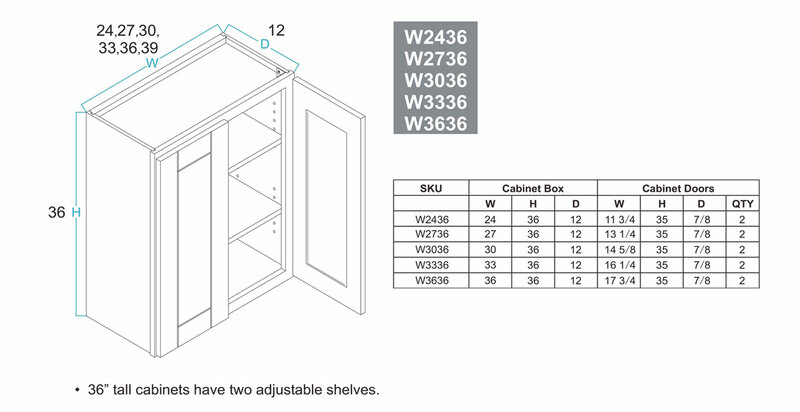 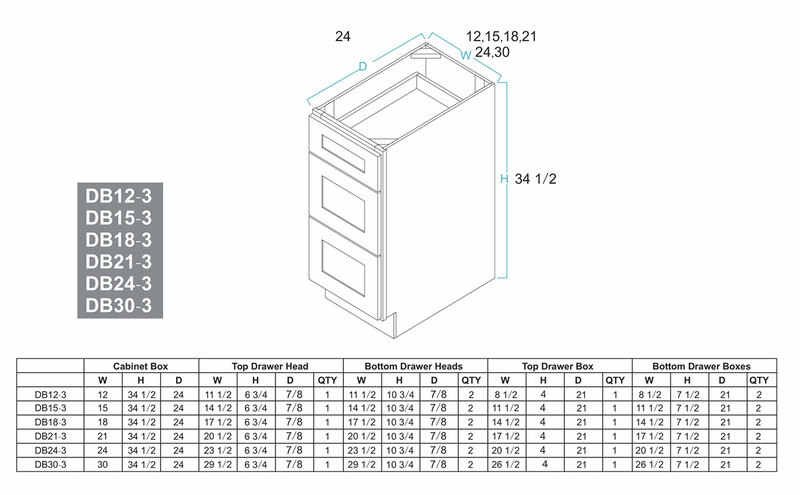 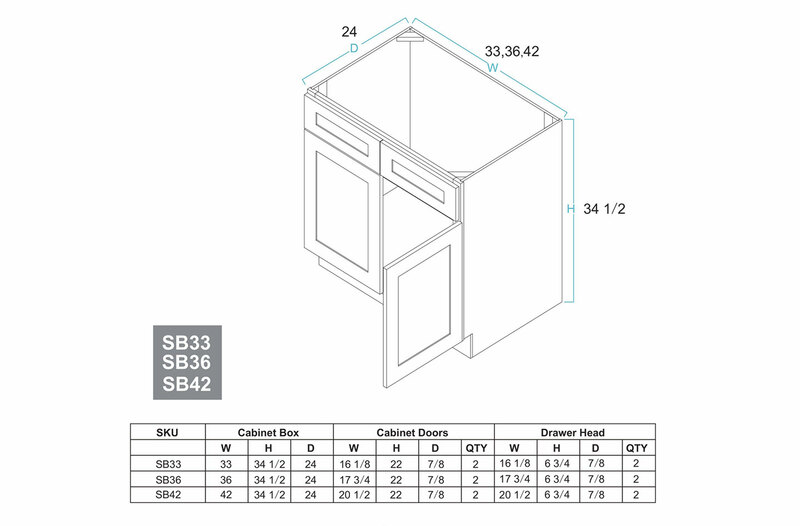 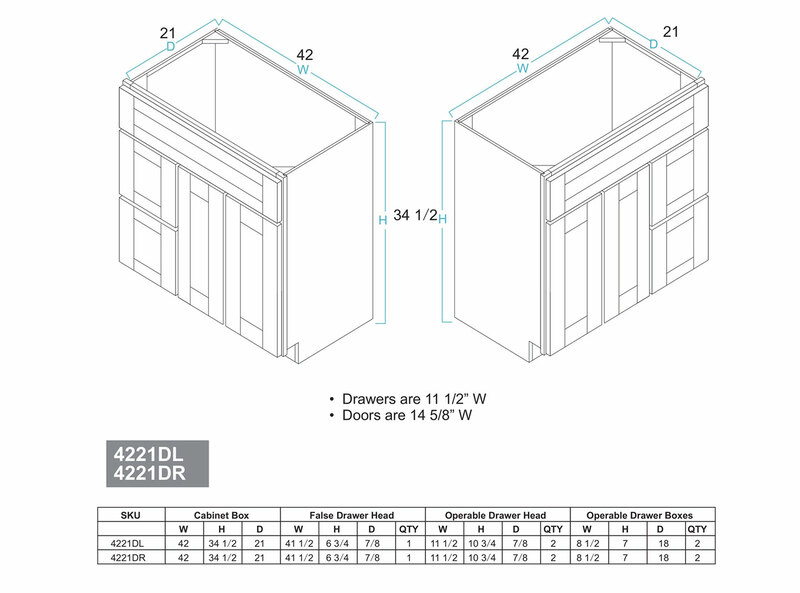 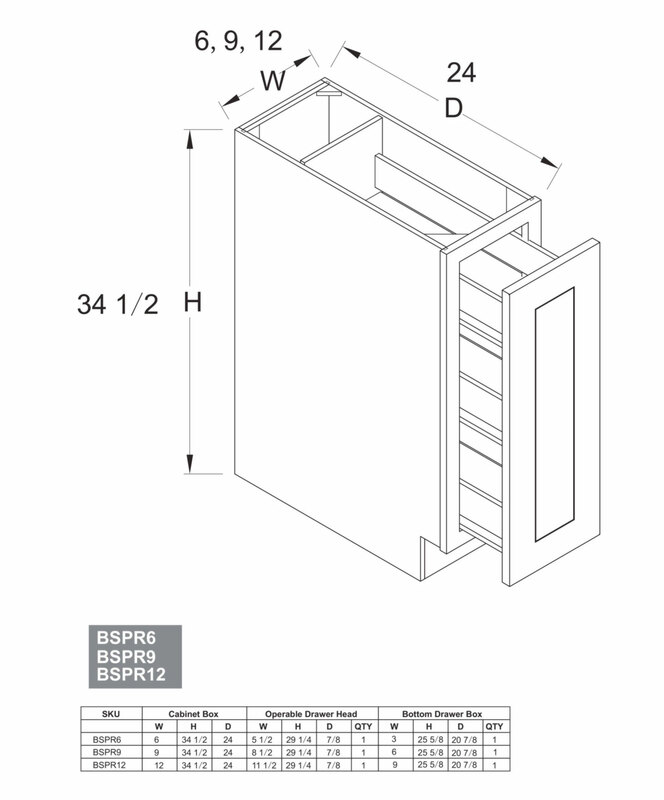 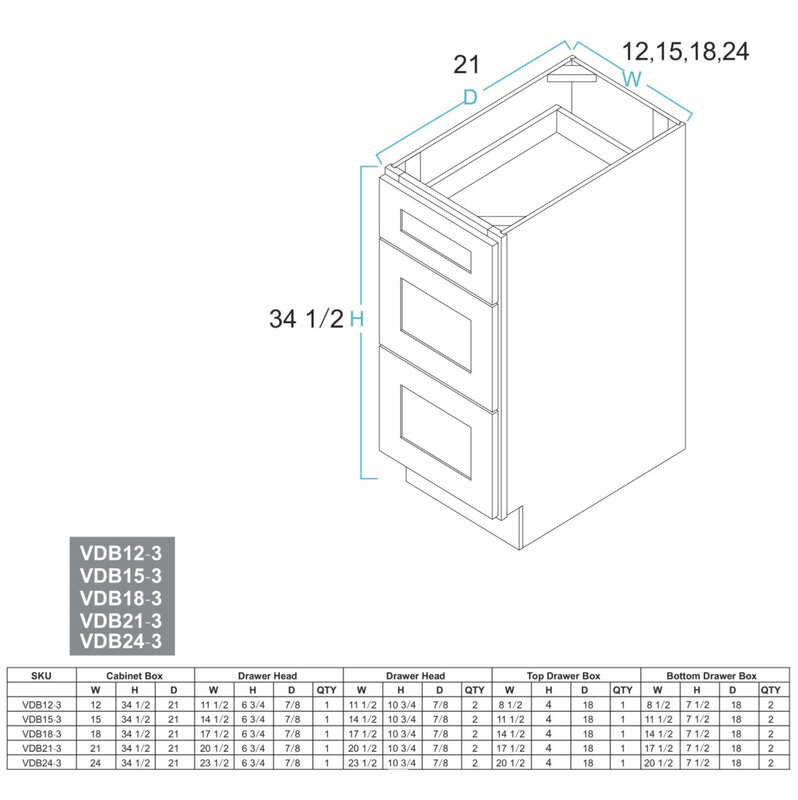 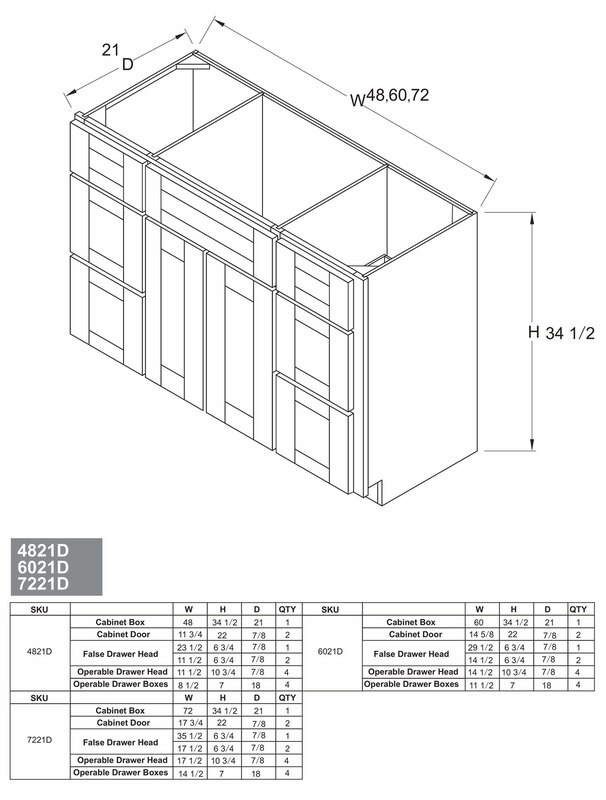 Our prices for in-stock cabinets start at $120/LF. 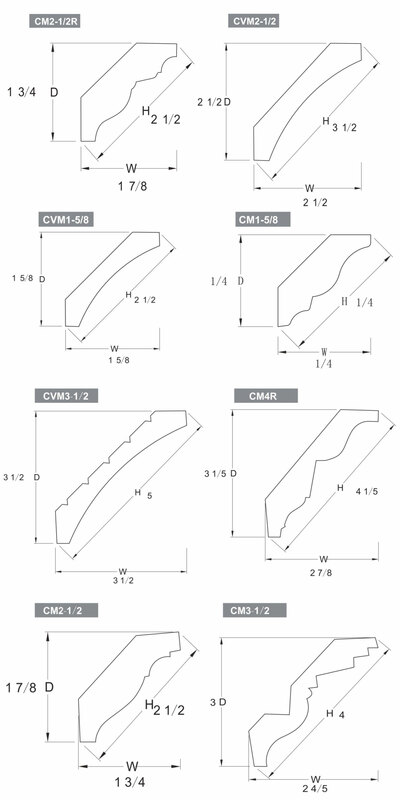 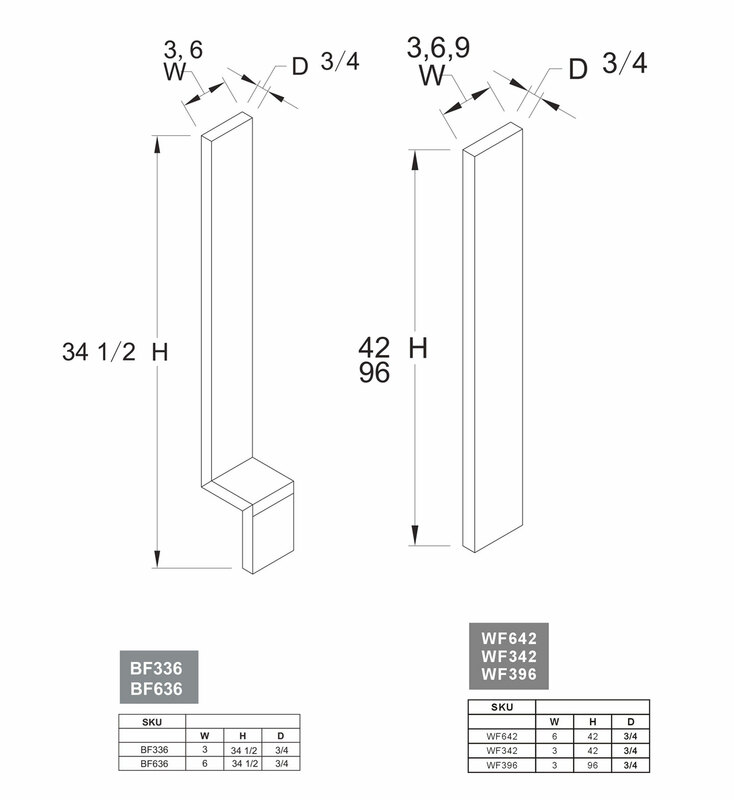 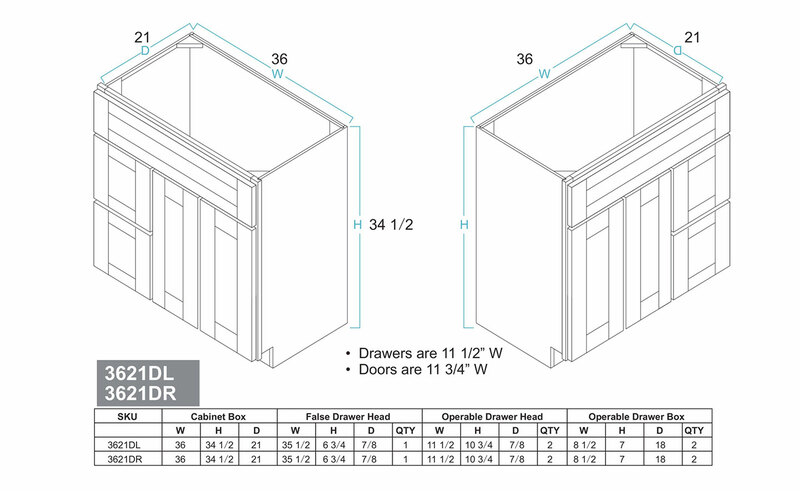 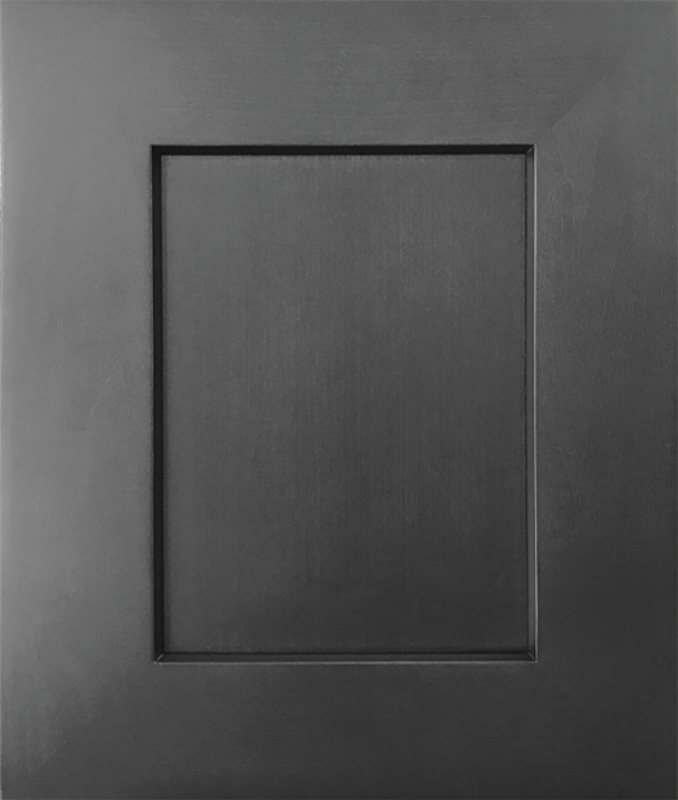 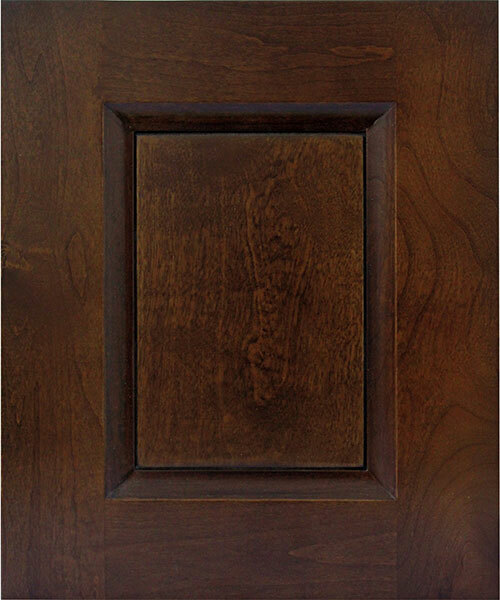 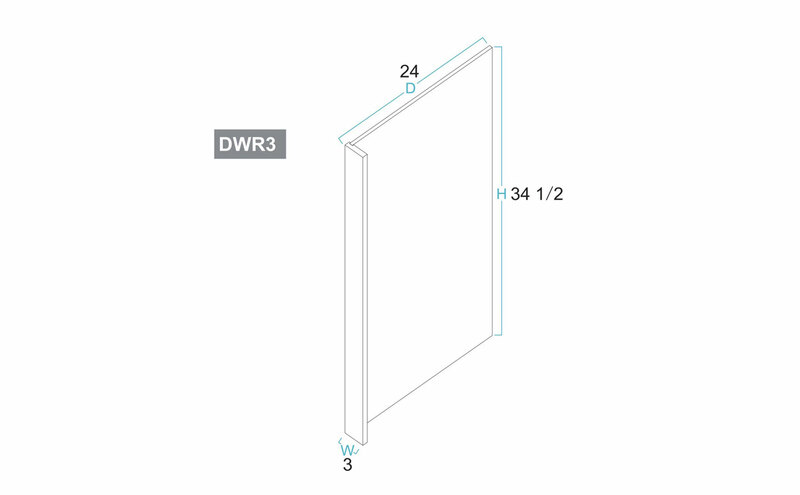 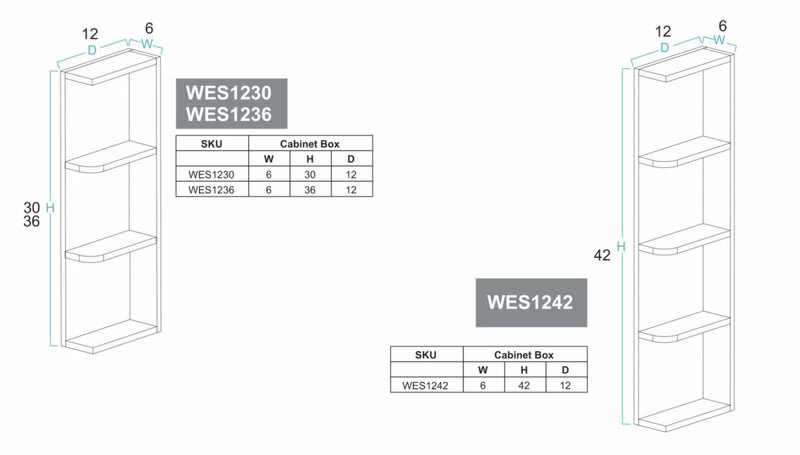 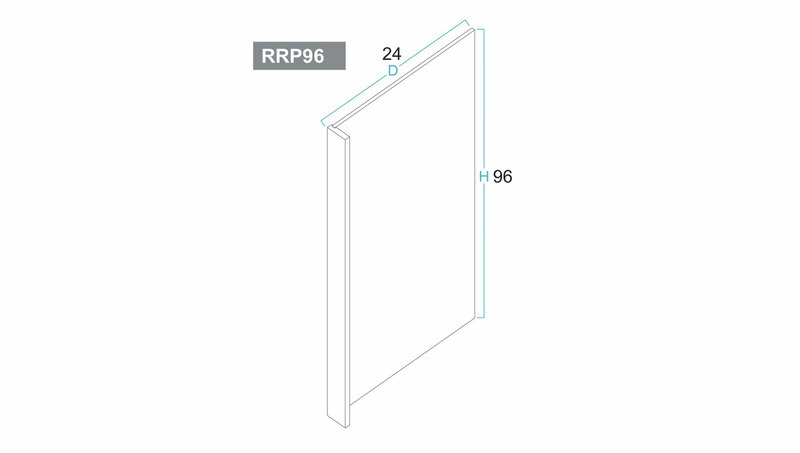 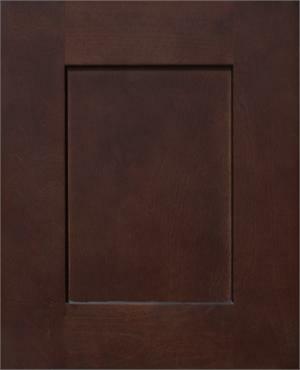 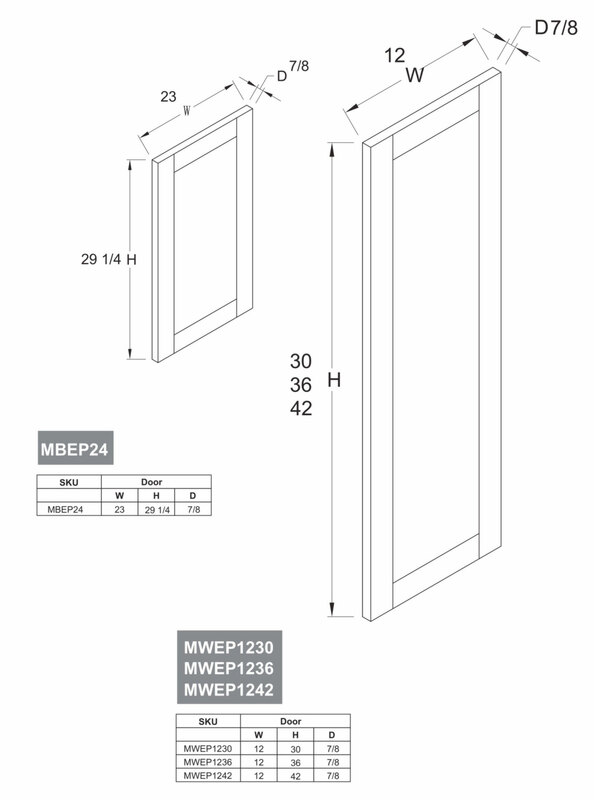 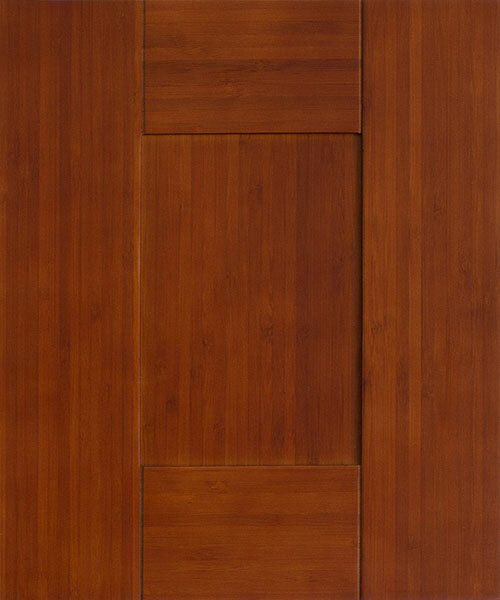 Let us know which Door Style and SKU numbers to get an estimate and check on availability. 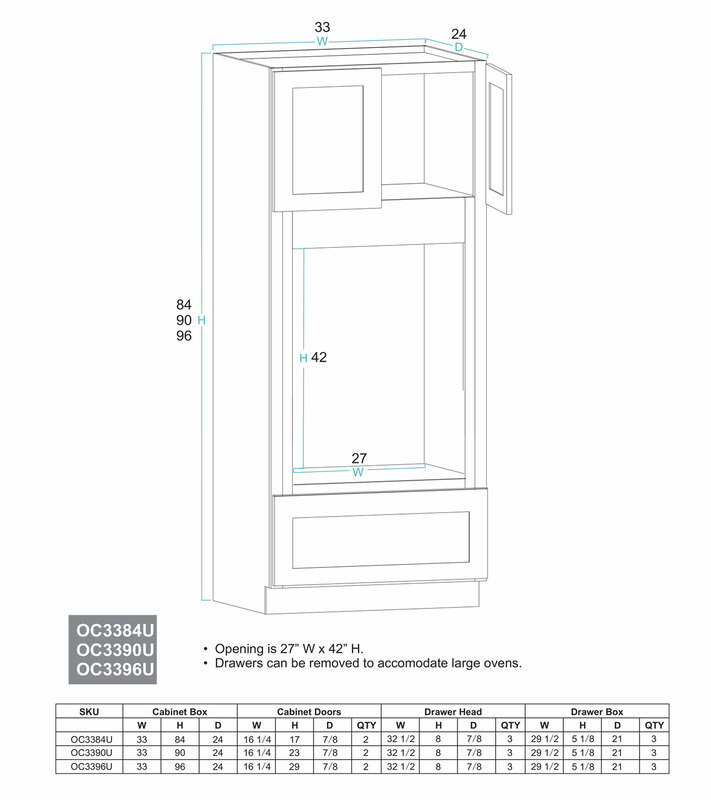 If you need any assistance with the sizes we are glad to help at any time. 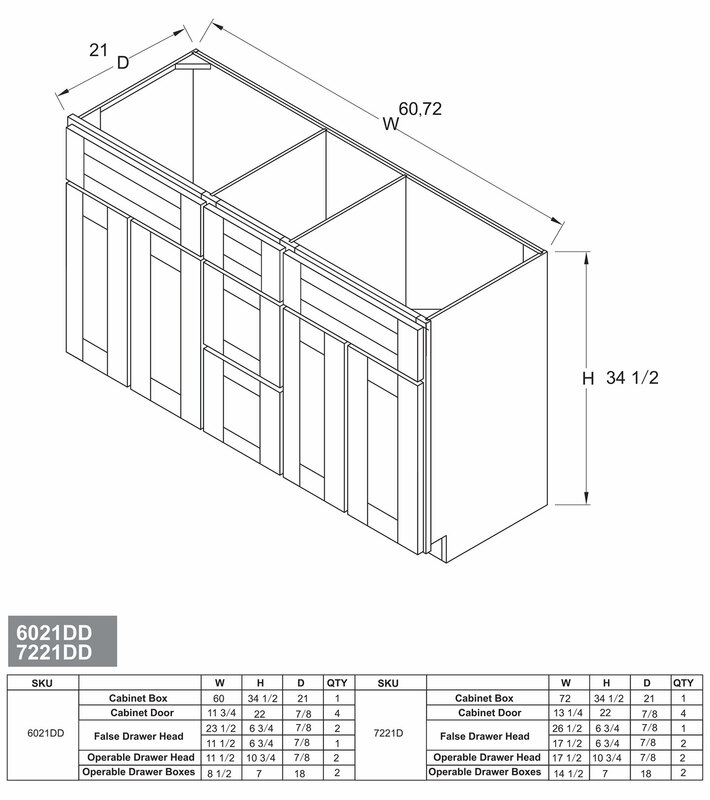 We also provide discounted rates for dealers, developers, contractors, etc. 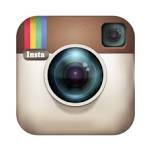 Please contact us to discuss setting up a dealer account. 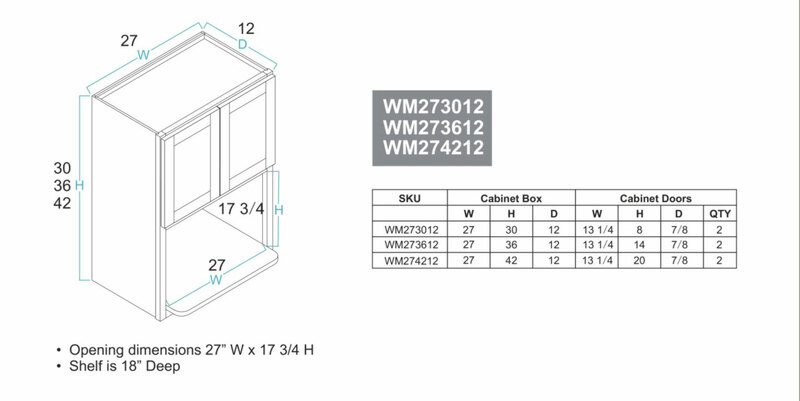 With plenty of sizes and accessories we can create anything you can imagine. 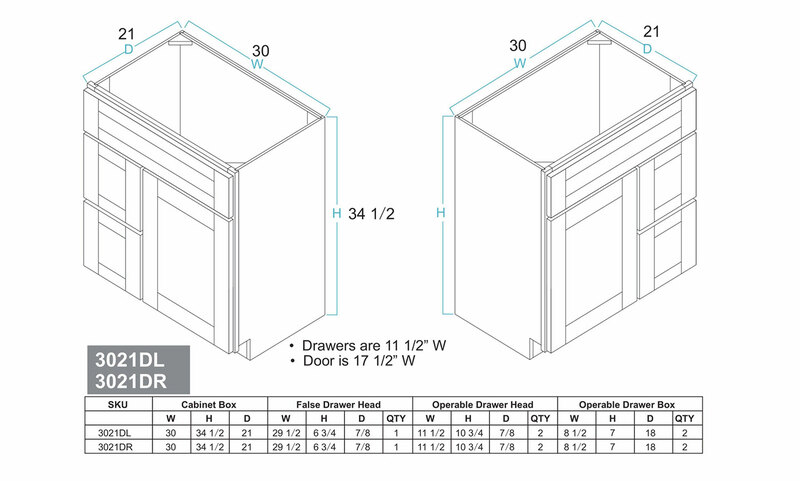 Look below to find detailed sizes and specs of all we offer. 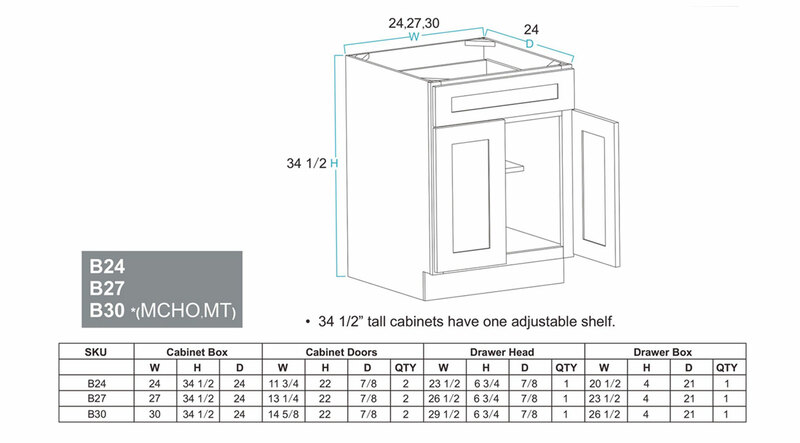 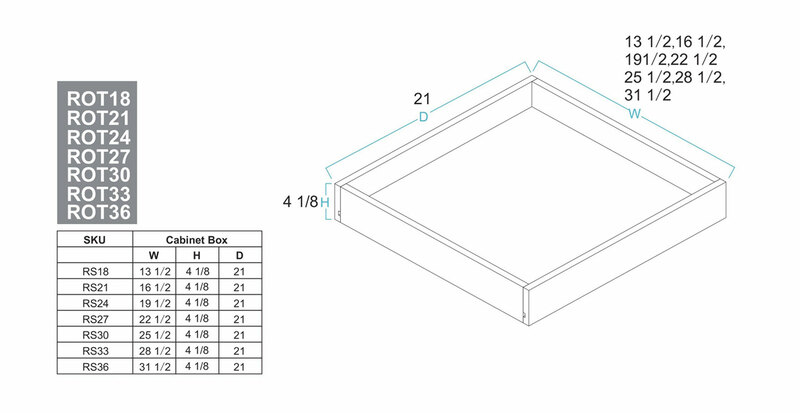 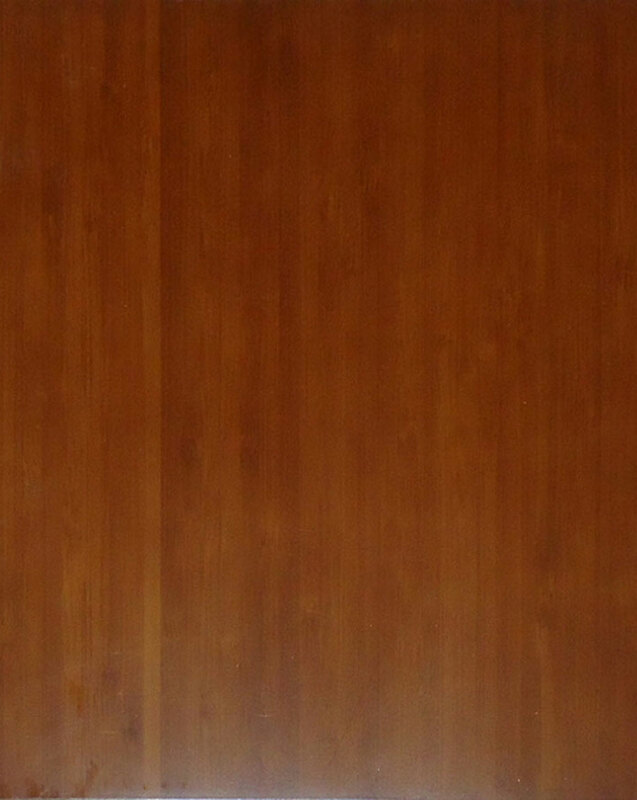 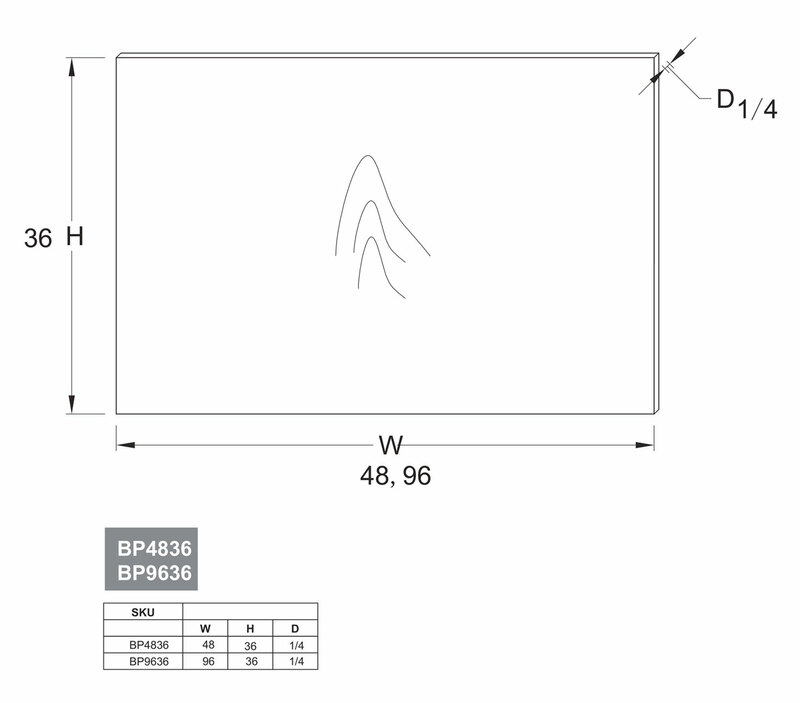 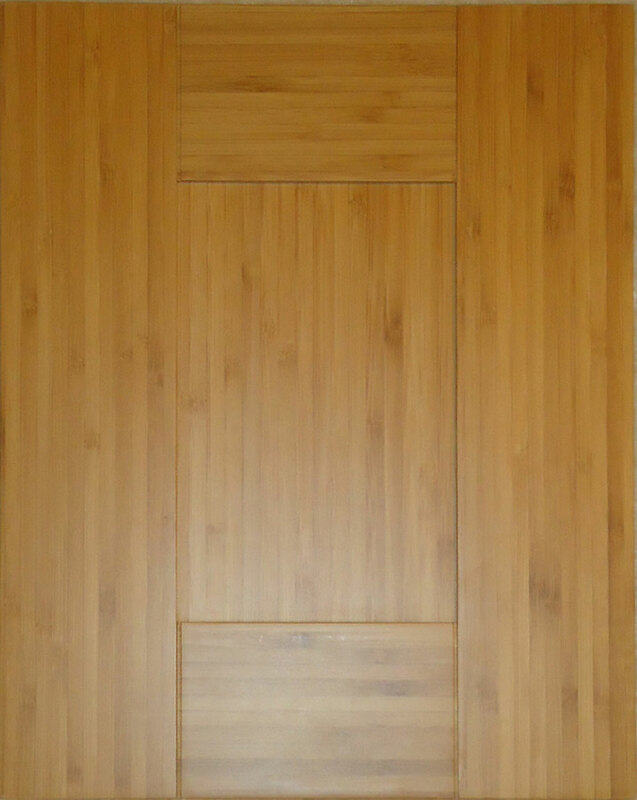 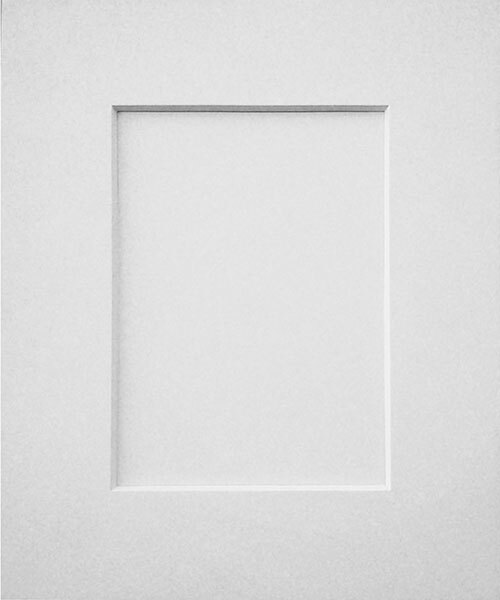 Please note our Bamboo cabinets are frameless and the sizes may slightly vary. 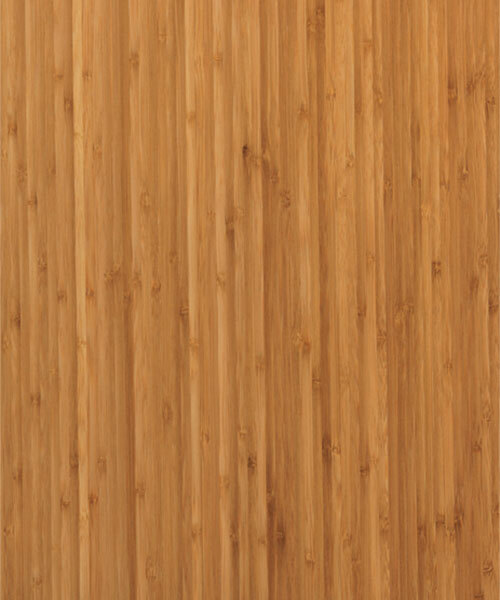 Please contact us for more info if you have any questions or view our bamboo size chart.